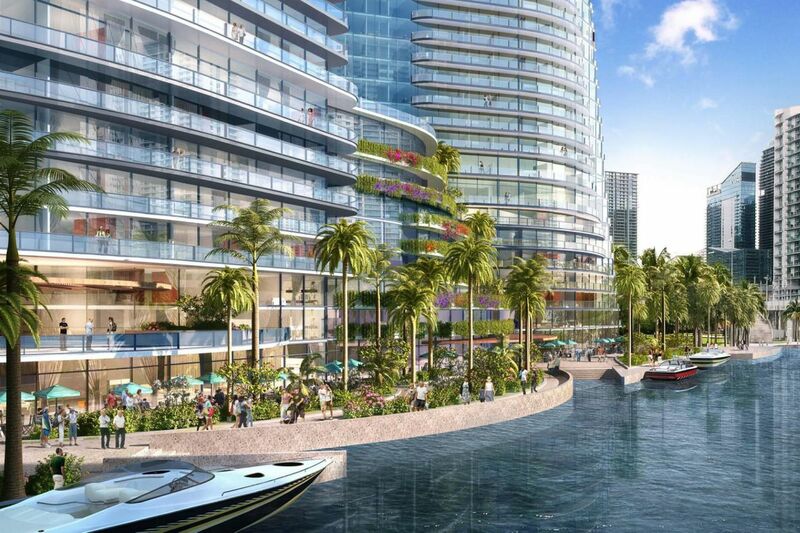 Miami-based Adler Group has released an updated version of its plan to transform a prime piece of downtown riverfront real estate into a mixed-use, multi-building development. 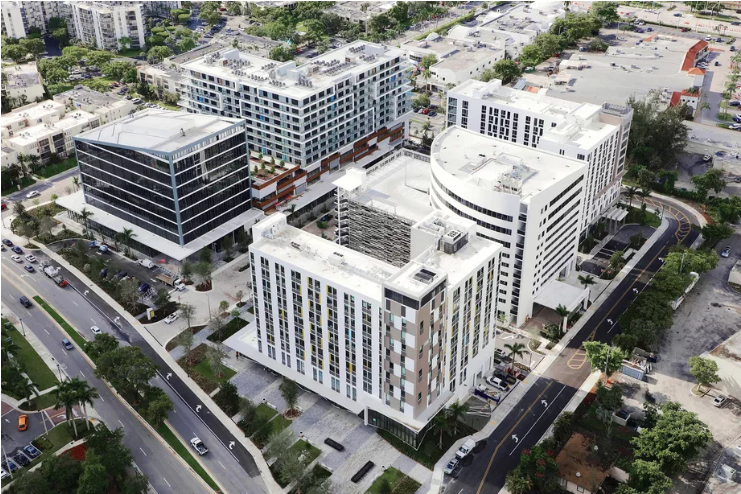 Slated to replace the city-owned administrative building known as Miami Riverside Complex, the project at at 444 SW Second Avenue calls for three to four towers sporting a mix of residential, office, retail, and hotel uses. 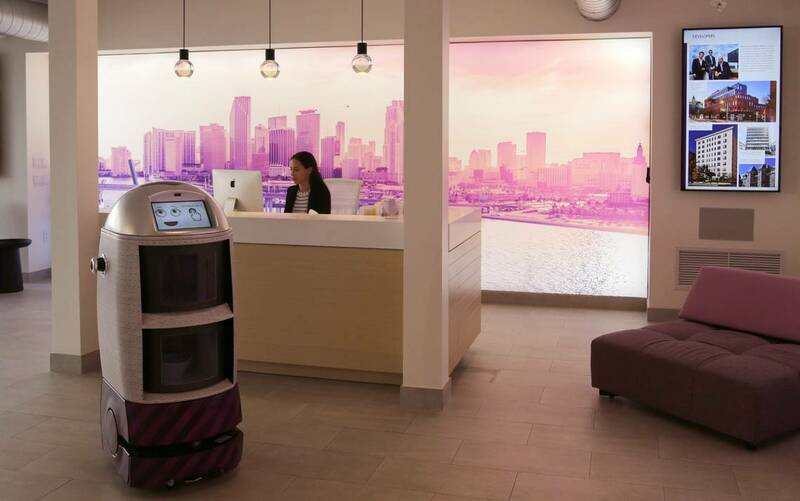 Adler presented its initial renderings for the site—then called Nexus Riverside Central—in early 2016. 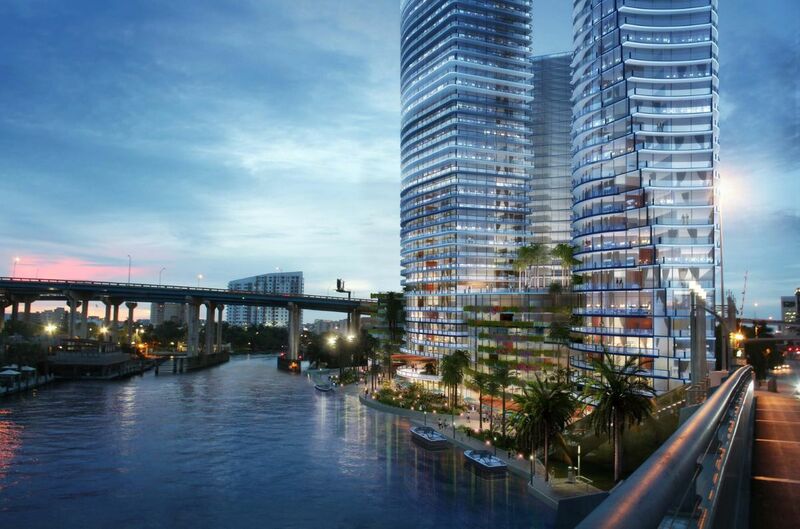 The latest version of the project, designed by architect Nichols Brosch Wurst Wolfe & Associates, makes a more deliberate effort to embrace the site’s river frontage with wider views of the water and a larger and more accessible public riverwalk component, reports Miami Today. 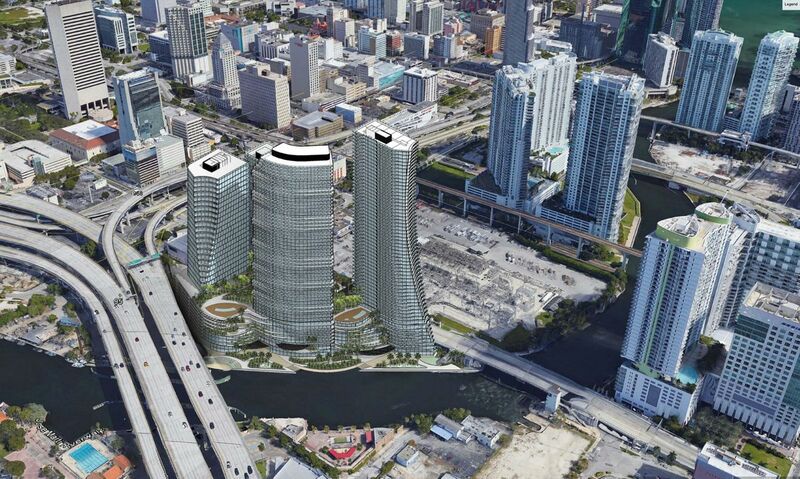 The new plan also trades the monolithic, squared-off look of the previous design for more curved, organic lines. 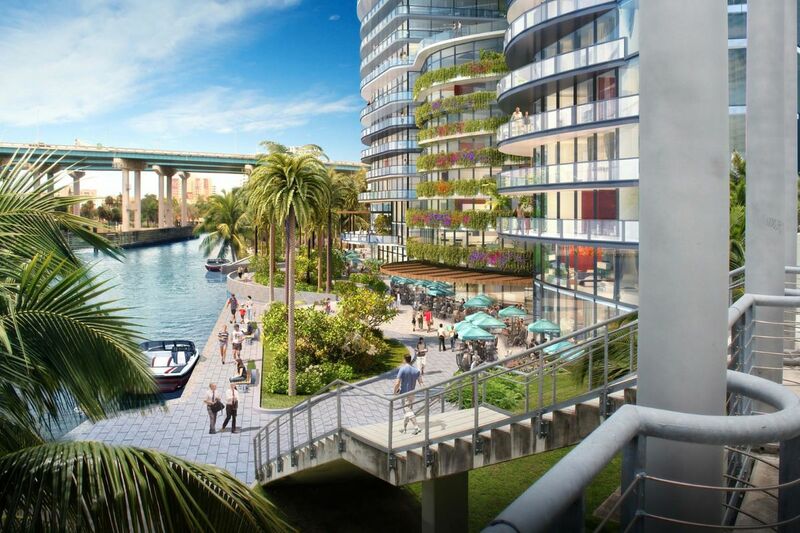 Although the plan gained the approval of the Miami River Commission’s Urban Infill and Greenways Subcommittee earlier this week, residents will have final say on the project when they vote on a measure to transfer the land from the city to the developers. That vote is expected to take place in November.